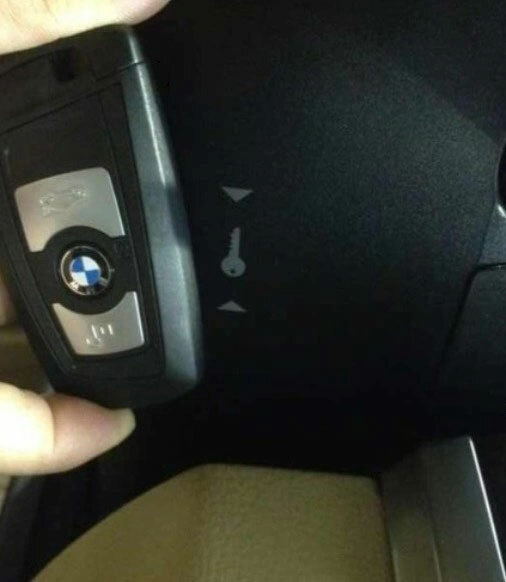 Many BMW F-series owners found their smart key does not work after they replacing the smart key battery.So this article will tell you why your smart key can not work after battery replacement & how to solve this problem. Why Smart Key Failure After Battery Replacement? After then,they believe that it most likely the smart key get damaged,because the new battery power is adequate.In fact,the smart key still work correctly,but it need to be synchronous learning,because with more than 5 minutes disconnecting to the power supply,the remote key will lose storage memory.So you need to synchronous learning,then the key will gain remote and start up the engine.However,not all smart keys need to be synchronized after their battery replacement. 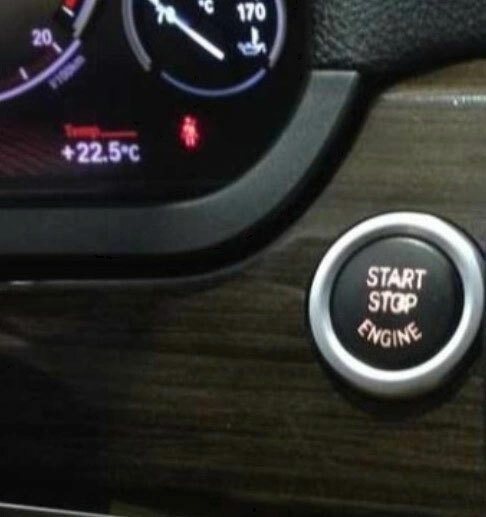 Put the smart key close to the key symbol of sensing area at the side of steering wheel, press the Start button for at least 10 seconds until the dashboard lights all on, synchronization succeed, slam the brakes and press the Start button, then it can work. This way is also suitable for the newly-matched smart key, for the first fully new smart key synchronization and reorganization.